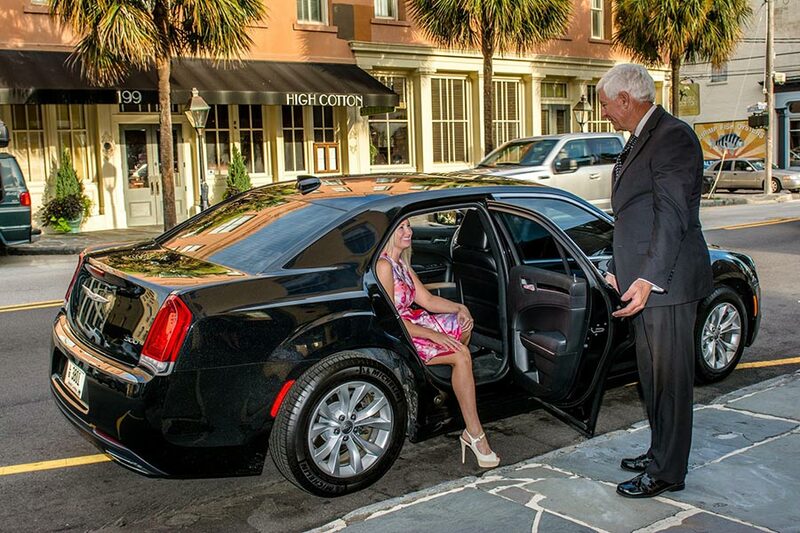 We’ve Got Your Transportation in Charleston Covered! Going Coastal is a full-service luxury transportation provider, and we’re dedicated to helping our clients every step of the way. This goes for a simple airport transfer to even a fun night out in Charleston to luxury limos. Going Coastal’s leisure travel services are ready to help provide fun and convenient travel services for any occasion. Our leisure travel services are hourly only, meaning we don’t just pick you up and drop you off. Going Coastal chauffeurs wait outside of restaurants, concert halls, or bars should any need arise. You’ll never be stuck waiting at the curb wondering when your car will return. 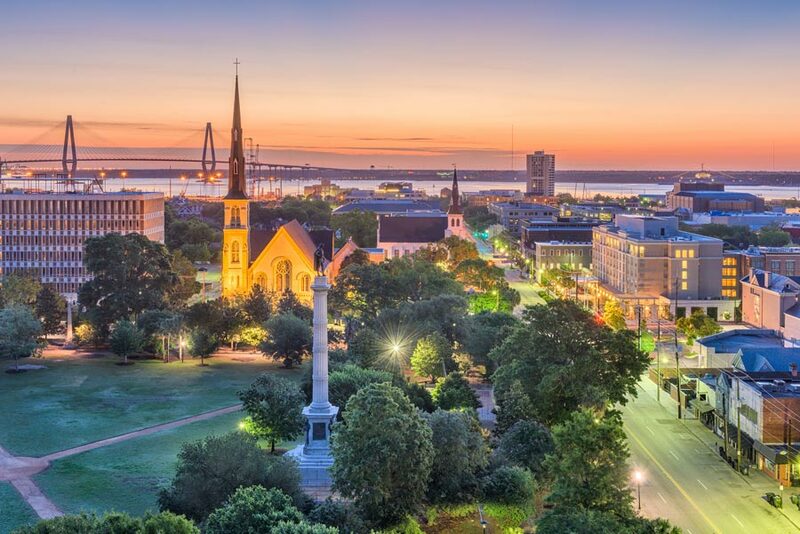 Charleston’s vibrant dining, nightlife, and entertainment scene guarantees that there is always something exciting going on, and we can take you there safely and in style. After dinner, the concert, or the comedy show, your vehicle will be waiting around the corner to whisk you off to the next hot spot. Going Coastal Transportation offers Lincoln town cars, Mercedes sedans, luxury SUVs, limousines, or executive shuttles for leisure travel throughout South Carolina. Whether you’re going to a special event or just a night on the town in Charleston, we have the right car service for you! If you’re looking forward to the next big show, let Going Coastal Transportation help make it more special. Gone are the days of being stuck in a post-concert traffic jam at the North Charleston Coliseum & Performing Arts Center… or seeking shelter during a dreaded rain delay at Daniel Island’s Volvo Car Stadium. Wouldn’t it be nice to wait out the storm inside your cozy chauffeured luxury vehicle? Enjoy your next night out, concert, sporting event, or shopping trip in Charleston with an easy and luxurious limousine. We can also provide transportation for your tour of Charleston’s great craft breweries and distilleries. Sampling all of those craft brews and spirits makes having a reliable designated driver an absolute must. Having a chauffeur allows everyone in your group to enjoy themselves. Brewery tours in Charleston include Charleston Distilling Co., Palmetto Brewing, Highwire Distilling, Holy City Brewing, Revelry Brewing, Freehouse Brewery, Striped Pig Distilling, Firefly Distilling, and Smoke BBQ. 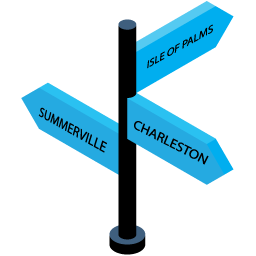 You can even create your own private tour in Charleston, Mount Pleasant, Summerville, Seabrook Island, Isle of Palms, and more. Head out on a Charleston fishing tours, plantation tours, ecology tours, lowcountry sightseeing tours, and more! We have mini-coaches and motor coaches that can fit almost any sized tour party. 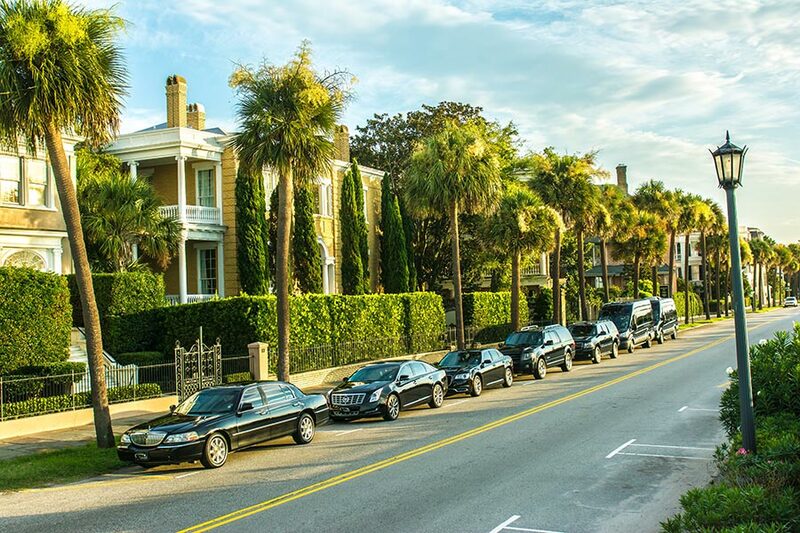 Book all your leisure transportation in Charleston with Going Coastal – night out limos, concert car services, brewery tours, shopping trips, and more! To book a stretch limousine call 1-843-216-8483.